Ain’t nothing like some local love. 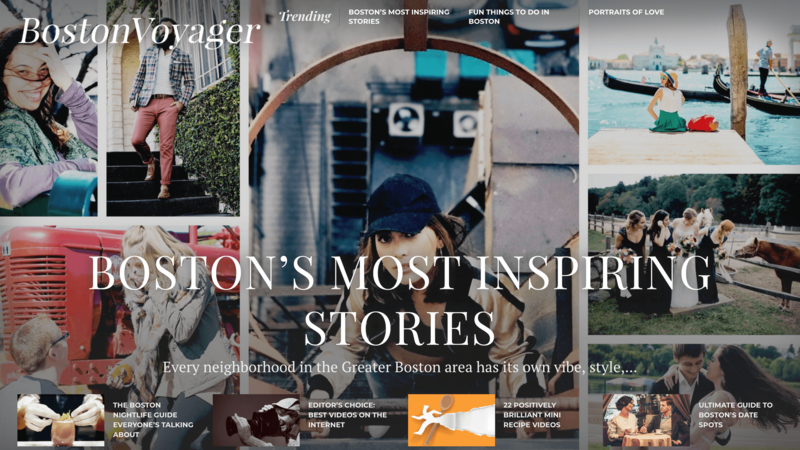 Boston Voyager, a media publication that features all things Boston, interviewed Sprout’s CEO, Jordan Nollman, about his involvement in the Boston design scene and, of course, Sprout Studios. You can check out the Q&A with Jordan HERE. Thanks, Boston Voyager, for spreading the Sprout love!